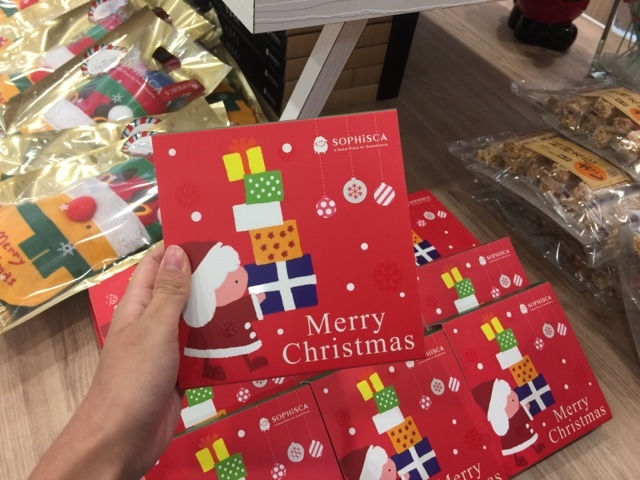 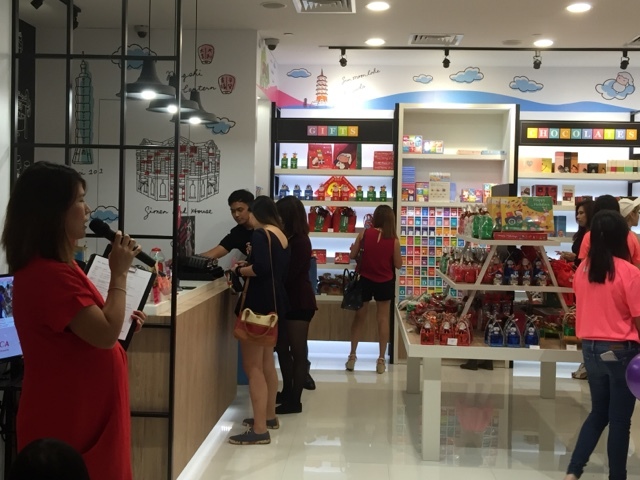 Home / best christmas gifts singapore 2016 / christmas gift ideas sg / singapore christmas 2016 / sophisca 2016 review / sophisca christmas treats / what to buy for colleagues singapore christmas / Choc full of surprises? 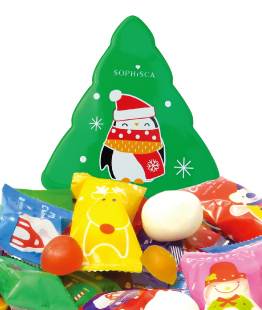 You don't want to miss these Christmas treats from Sophisca. 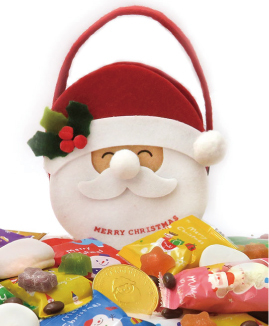 Choc full of surprises? 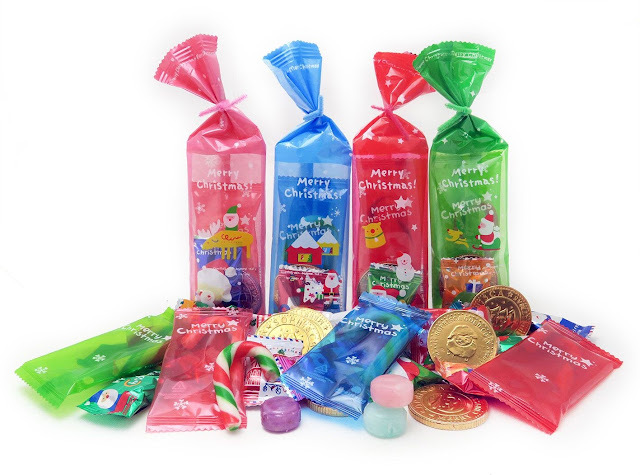 You don't want to miss these Christmas treats from Sophisca. 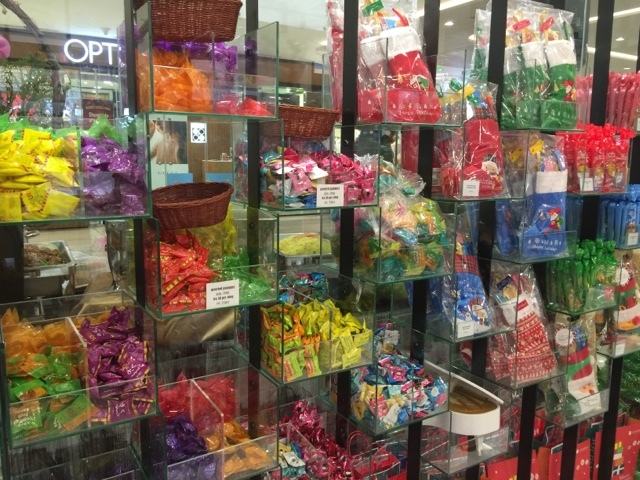 Sophisca is well-known for treats that trick— think sweets hidden in the disguise of sanitary pads, lipsticks and condoms. 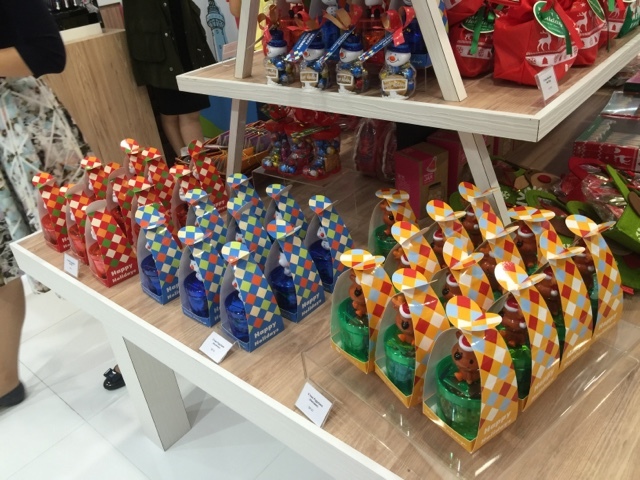 This time, the taiwan company has packed brilliant gift sets to set you in the merry mood of giving. 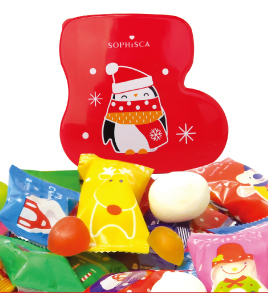 Whether your recipients prefer a melt-in-the-mouth milk chocolate, or a hard candy, Sophisca has it all. 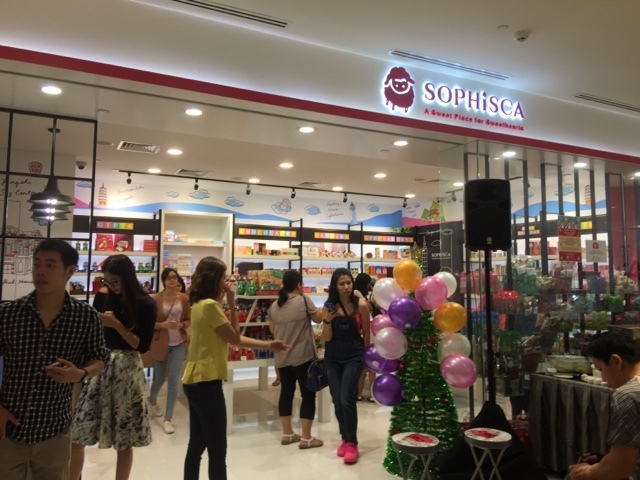 Read till the end to find out how you can enjoy exclusive Sophisca promotions! 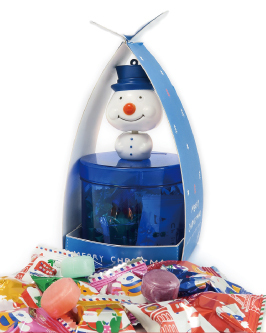 Everyone loves to receive pretty gifts, right? 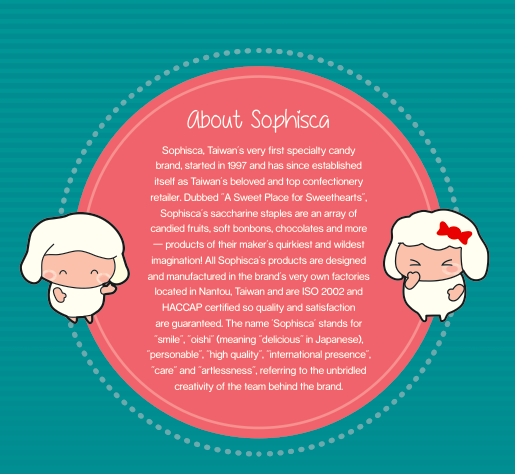 Sophisca uses many cute and classy designs across their products — making it trendy for both the young and old. 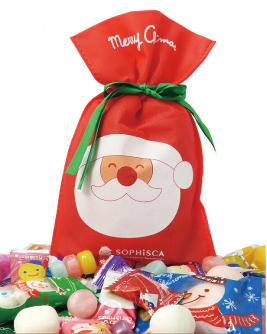 Sophisca Christmas 2016 collection is choc-full of irresistible sweetness to get you in the merry mood! 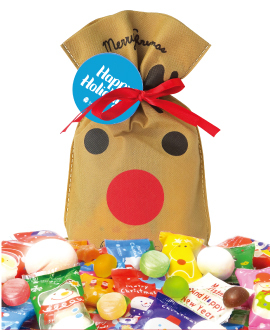 Choose either gift bags or stockings and have them stuffed with melt-in-your-mouth bonbons and fruitilicious candies. 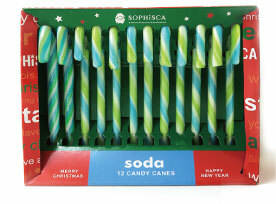 Hang these candy canes on the tree — adorning these green/minty blue candy canes would be a fun activity for your kids! 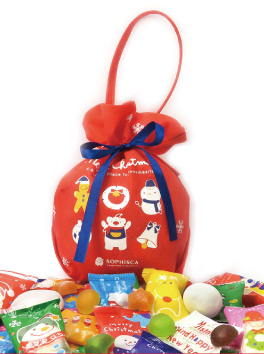 While the bags remind me of halloween (think treat or tricks), it can also make quite a pretty lunchbox. 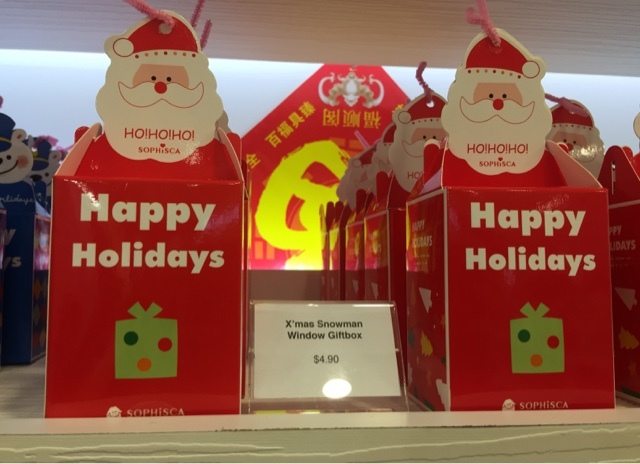 I was just wondering if it's actually possible to turn it inside out and reuse it for Chinese New Year visiting (lolololol *grins widely*). 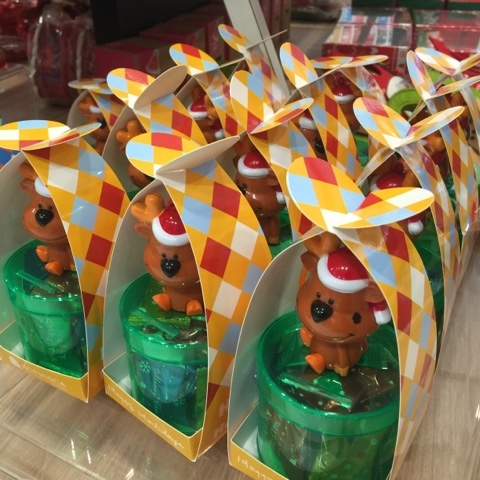 Adorable Rudolf the Red Nose Reindeer! 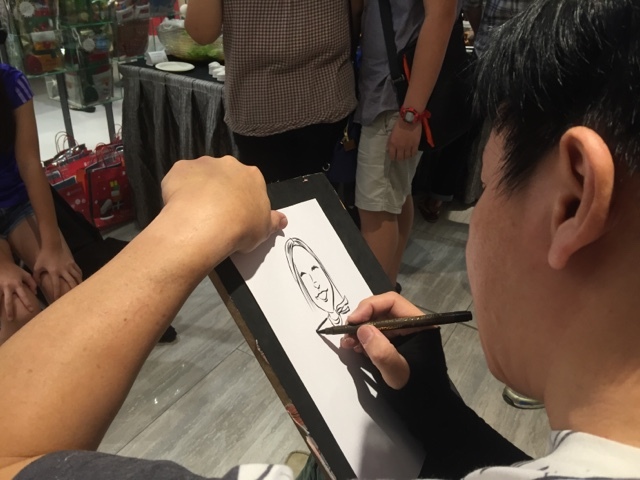 We also had great fun as a cartoonist drew images of us! 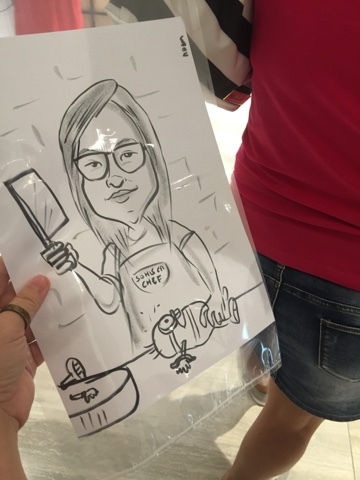 Chuepachups chopping up a minion! 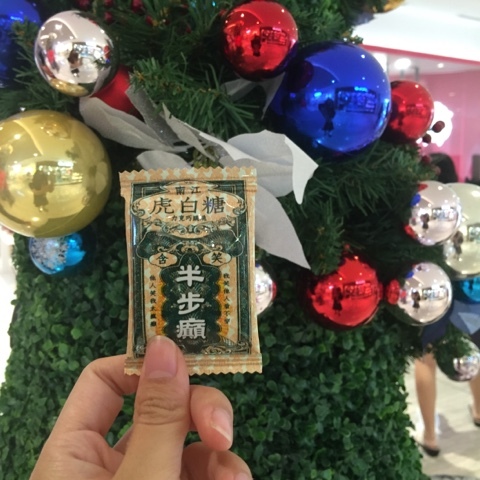 Spend $60 in a single receipt at the atrium or the Sophisca store in Marina Square (#02-32)* and stand a chance to win a treat ‘plucked’ out from our Christmas tree and a $10 voucher.